Makes a beautiful gift. 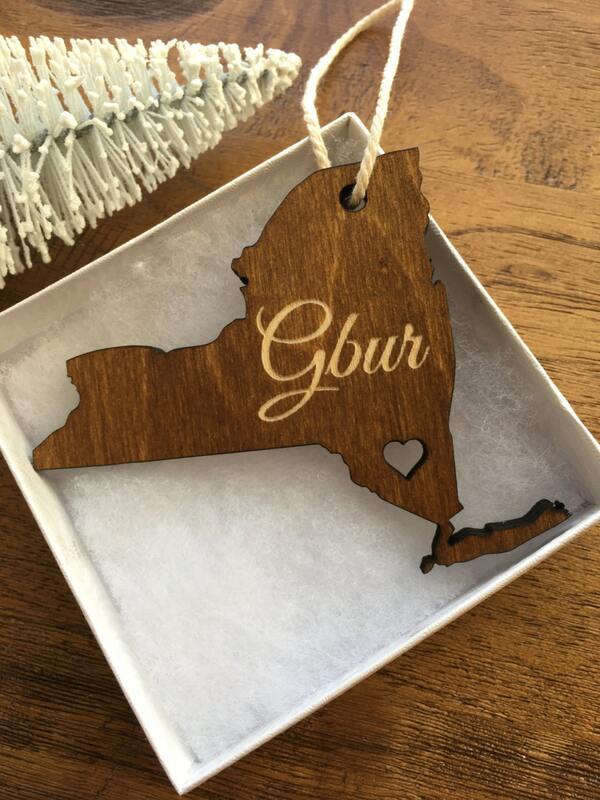 Laser cut and engraved, stained by hand with a custom mixed walnut stain. Comes with the option of a white gift box. 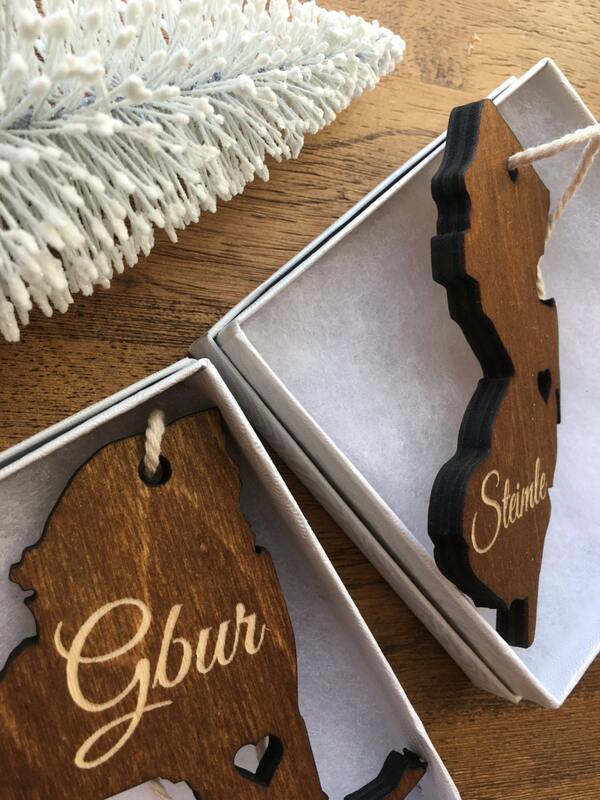 All ornaments include cream twine and are ready to hang. 5) In notes at checkout, indicate exactly what you would like engraved. Choosing either a monogram or up to two lines of text. 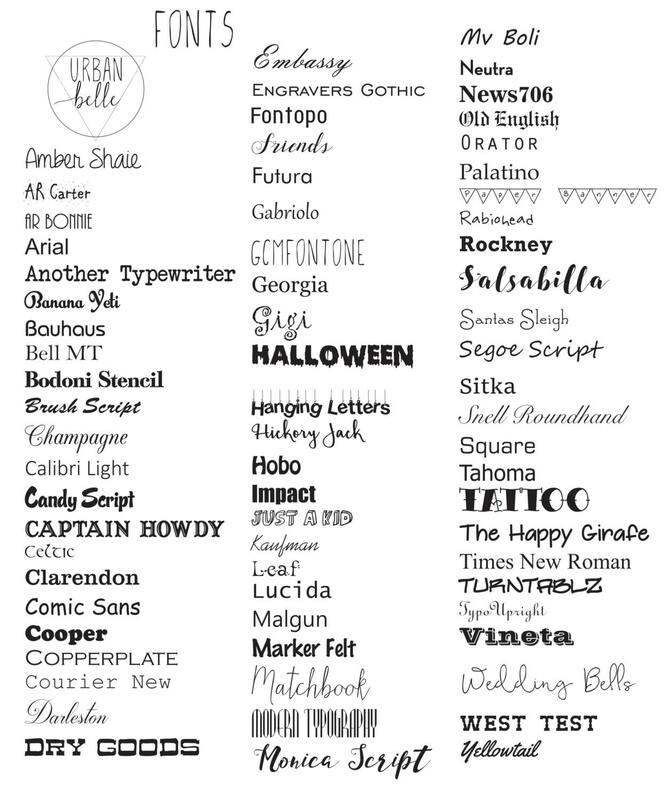 Make sure to indicate your font choice and any requested line breaks. 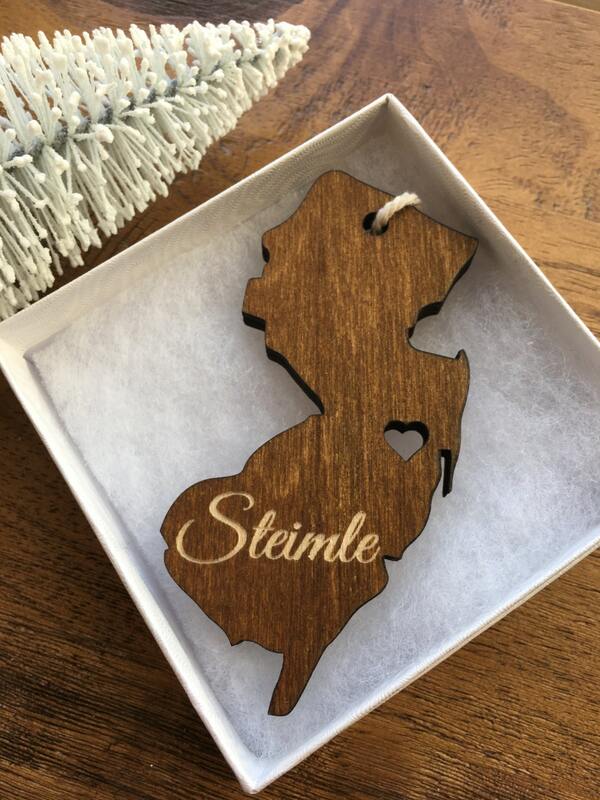 If you would like your cut out heart placed in a specific area of the state, indicate this is notes at checkout as well, otherwise it will be placed at random. 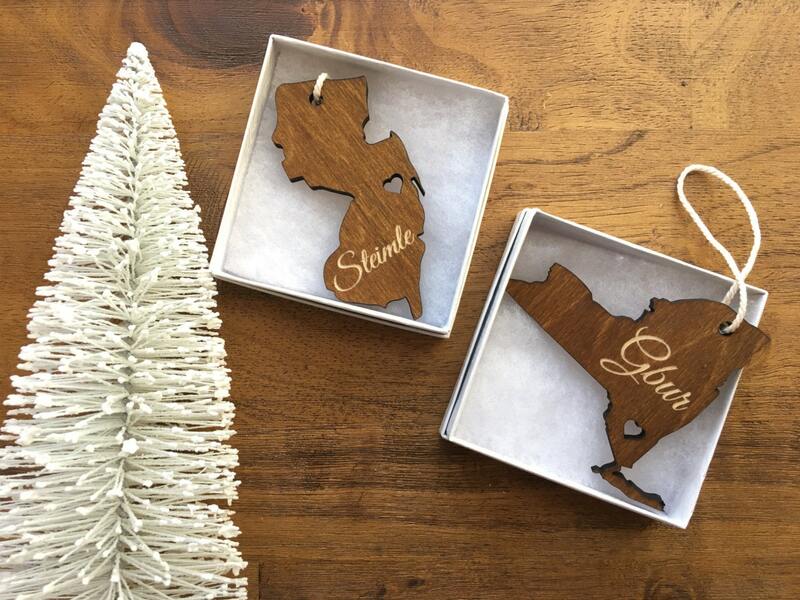 If you would like to order multiple different states, from the drop down menu pick any state and in notes at checkout indicate the list of each state you would like with the engraving request underneath each one. If you need your order sooner then the usual 2/3 week turn around time, indicate the need by date in notes at checkout.